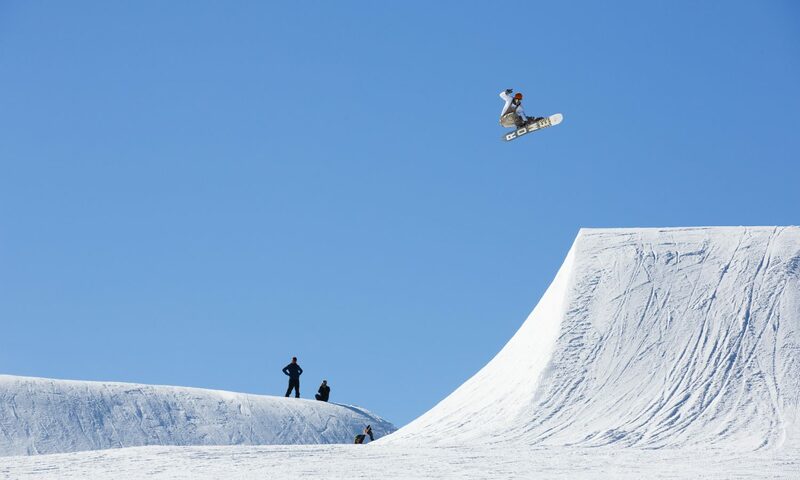 Crushing Cruiser Park? 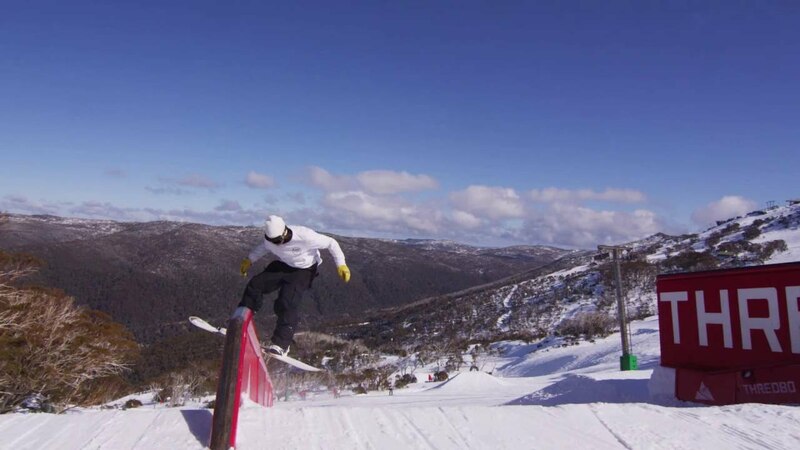 Then it’s time to step it up to Antons Park, Thredbo Parks premium product. 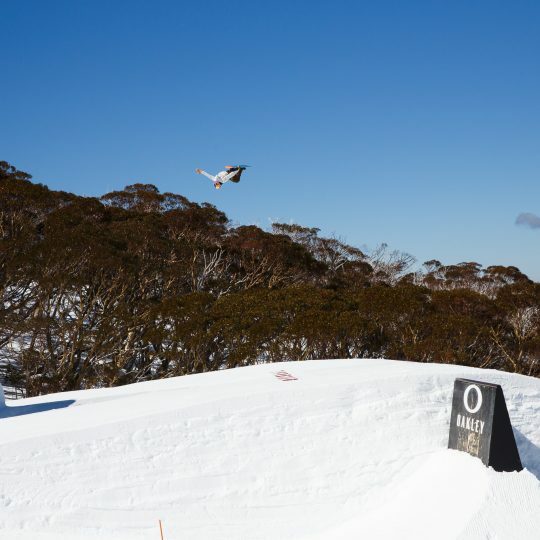 Medium jumps, big booters, technical boxes, rails, wall-rides and miscellaneous bonks are all on offer… and don’t forget the tubes. 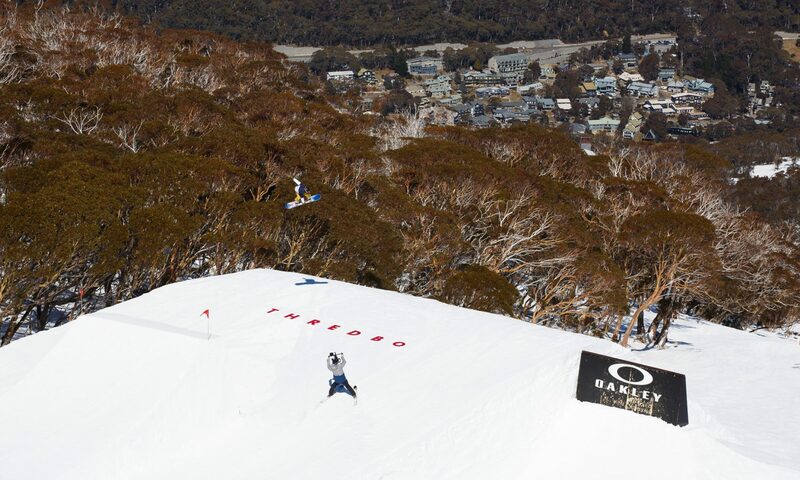 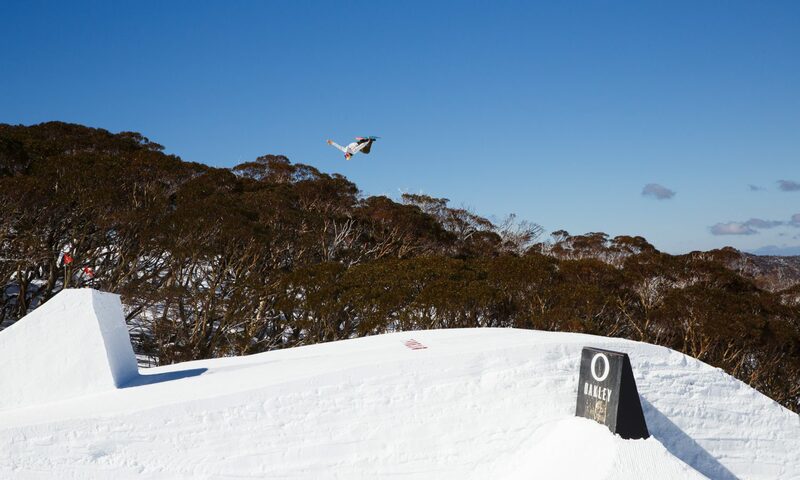 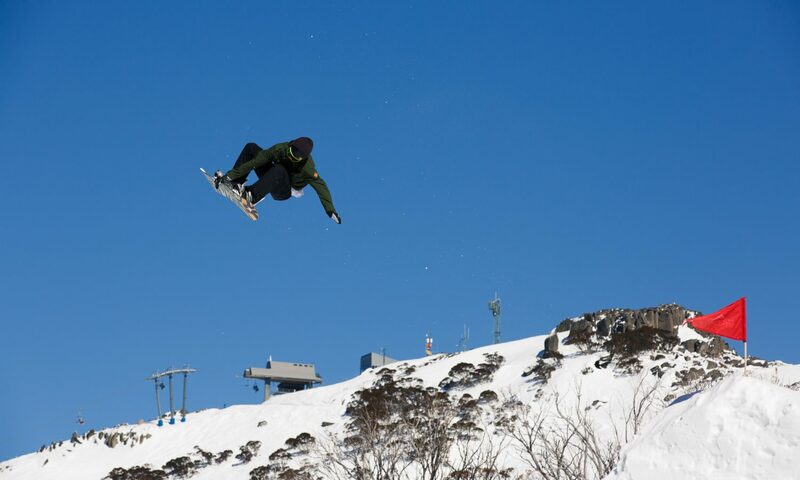 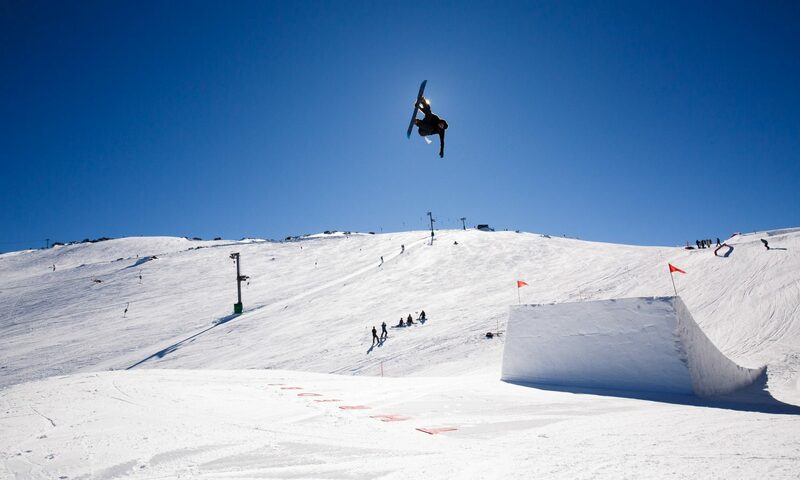 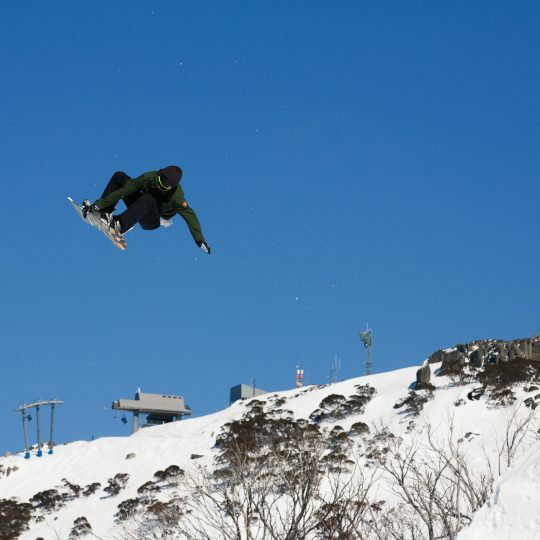 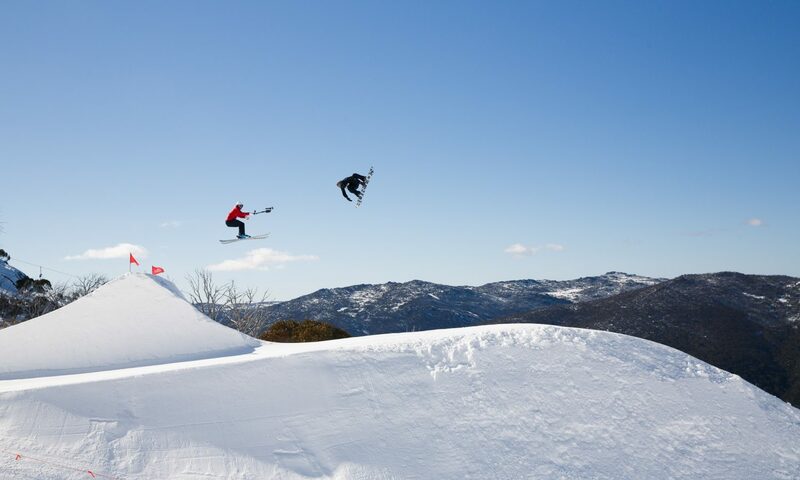 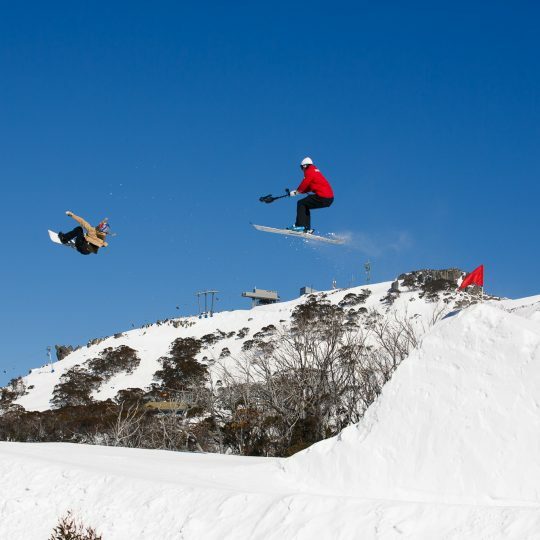 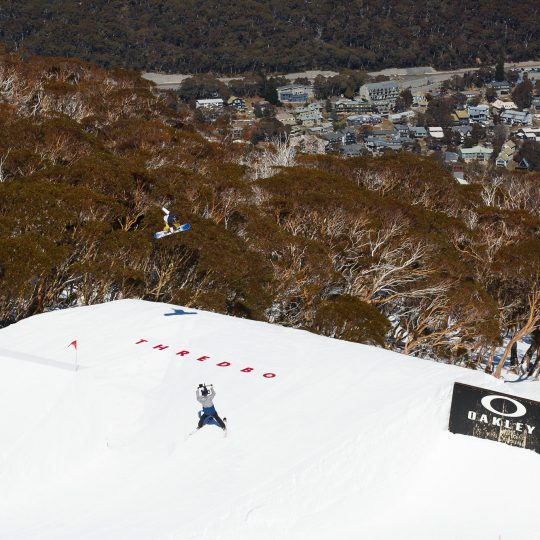 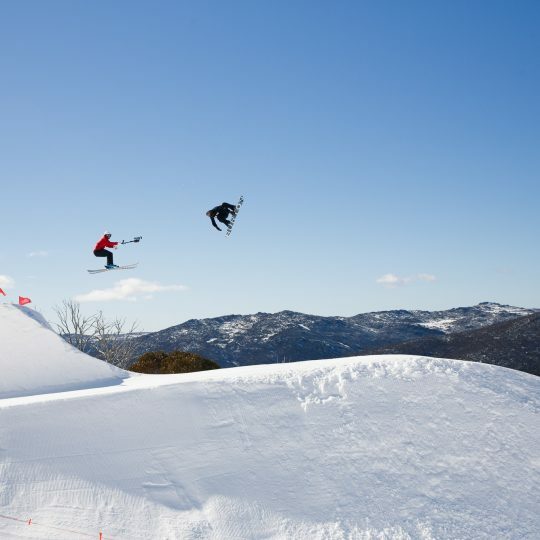 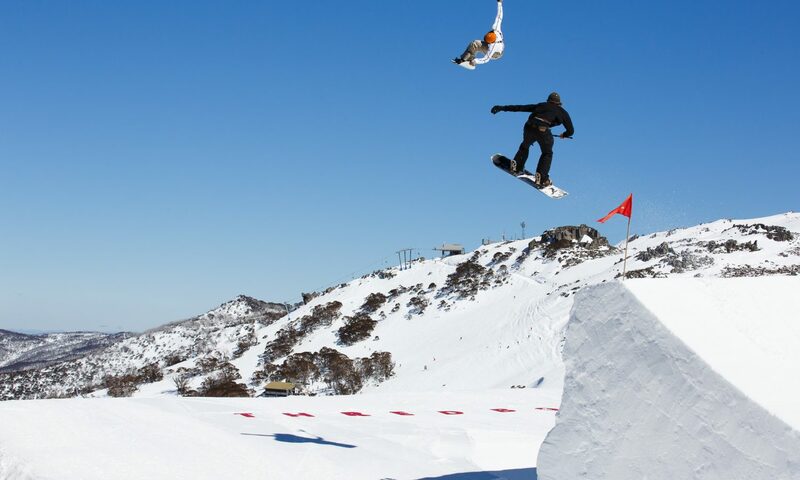 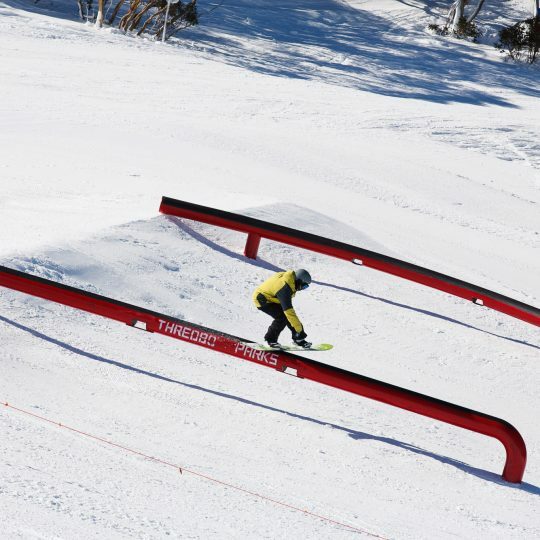 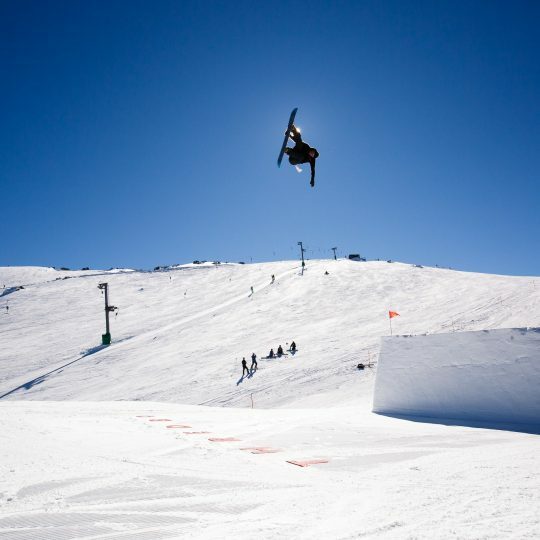 Thredbo Parks loves tubes and we’ve got them in all shapes and sizes. 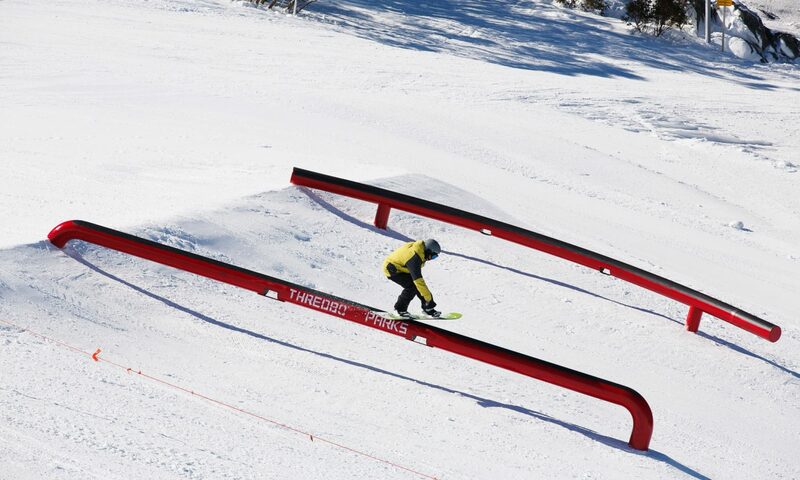 The features snake their way down Antons T Bar from top to bottom giving you serious bang for your Terrain Park buck. 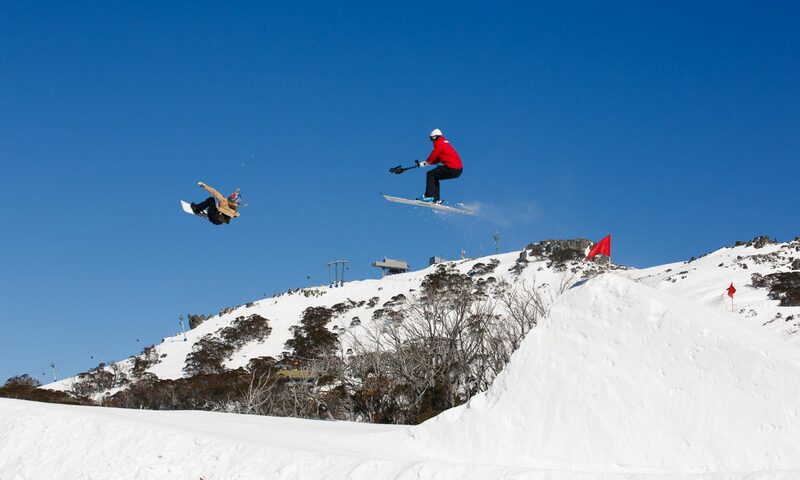 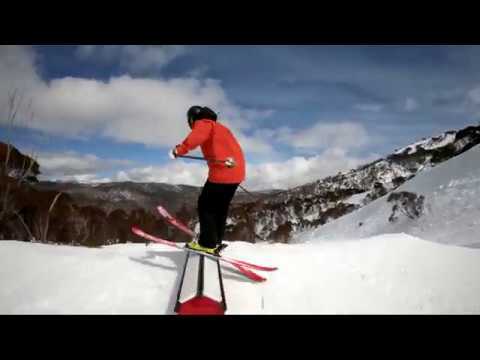 Step up your park game or just enjoy some of the best skiers and boarders on the mountain putting on a show.